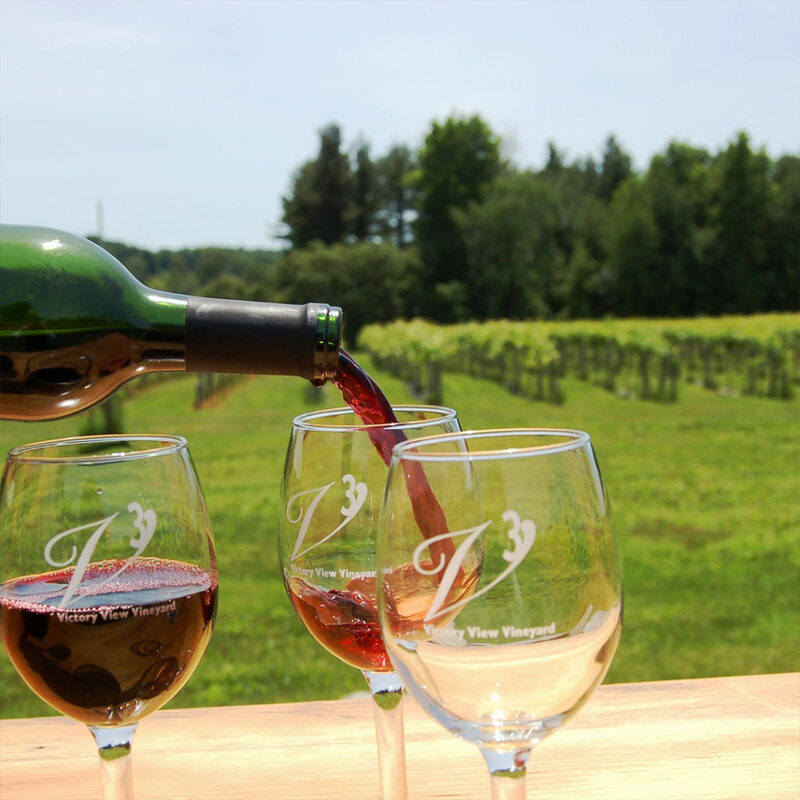 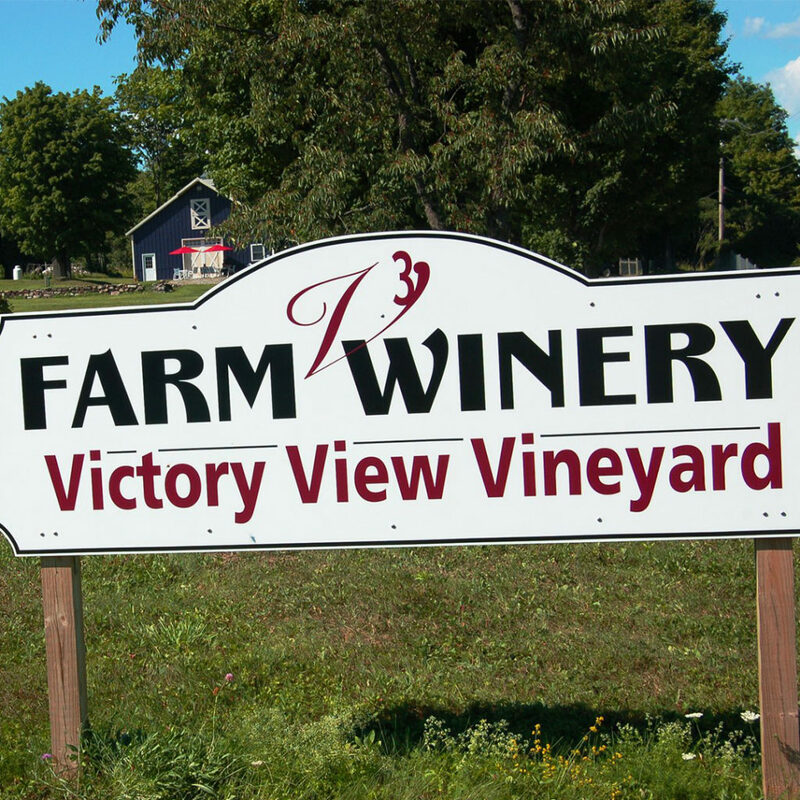 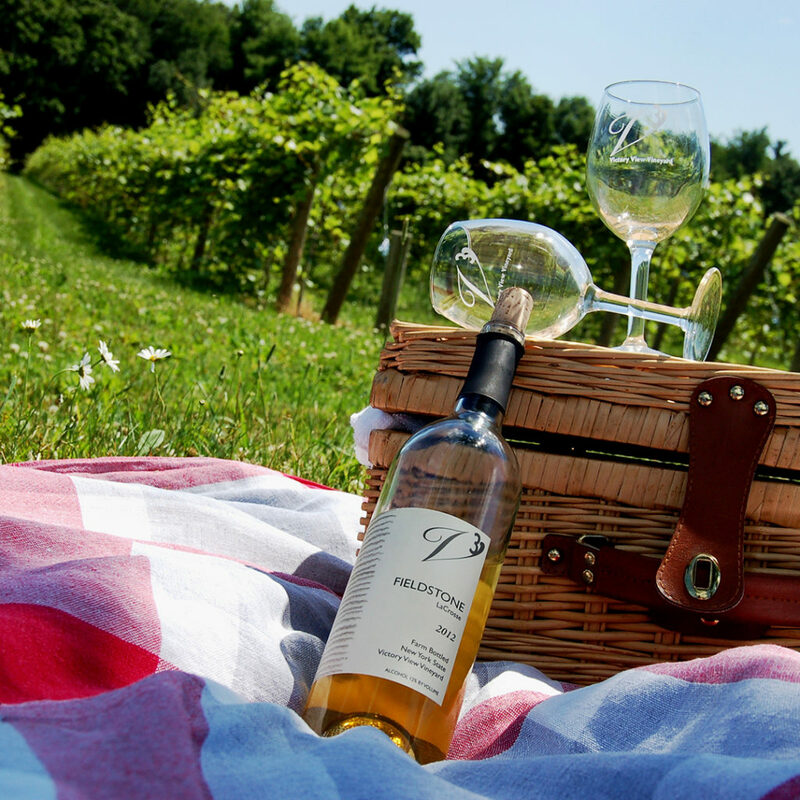 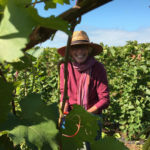 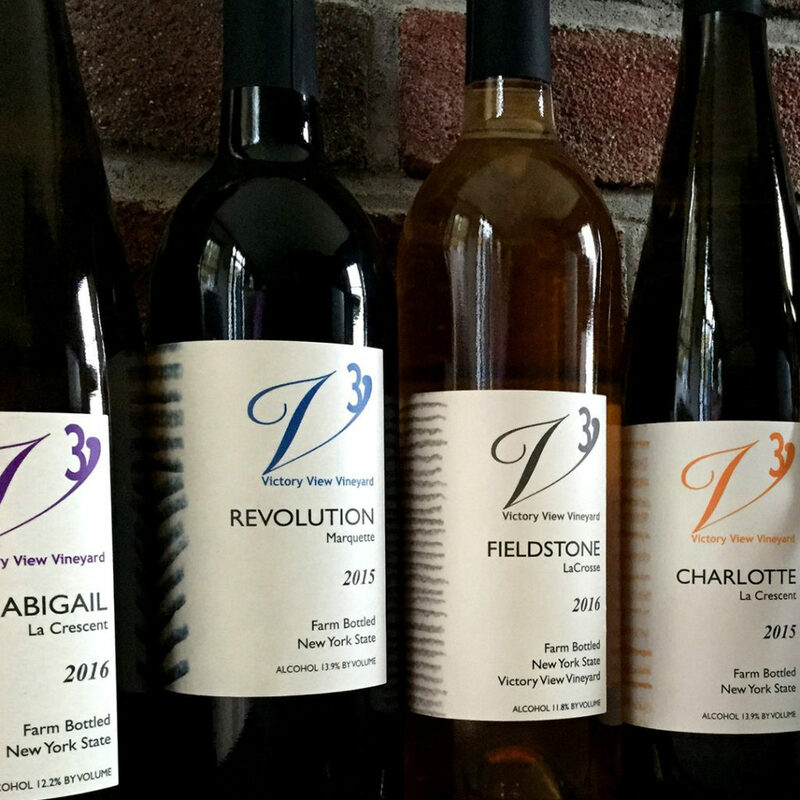 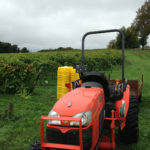 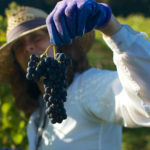 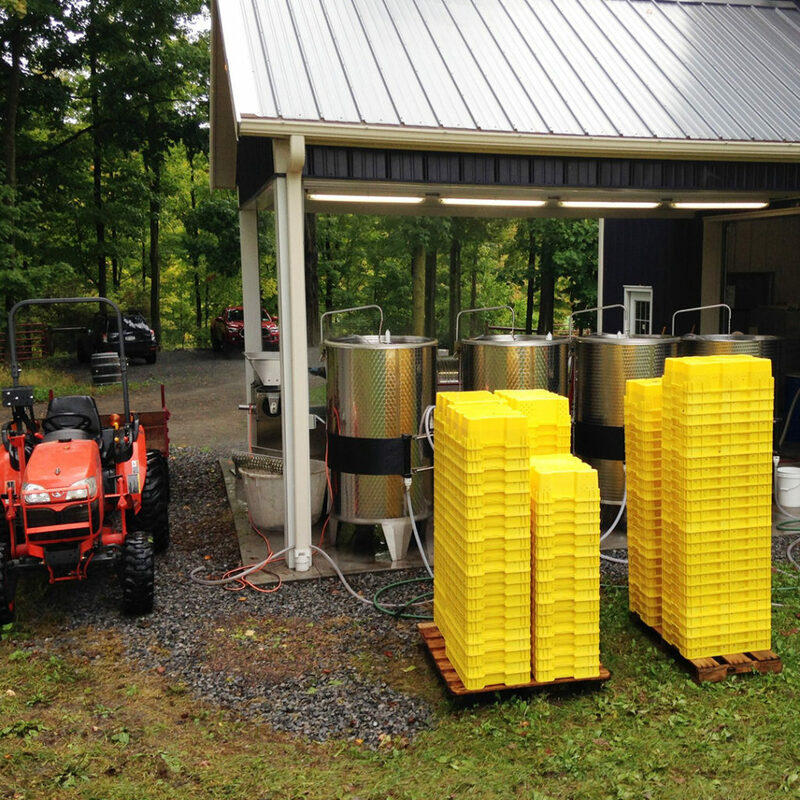 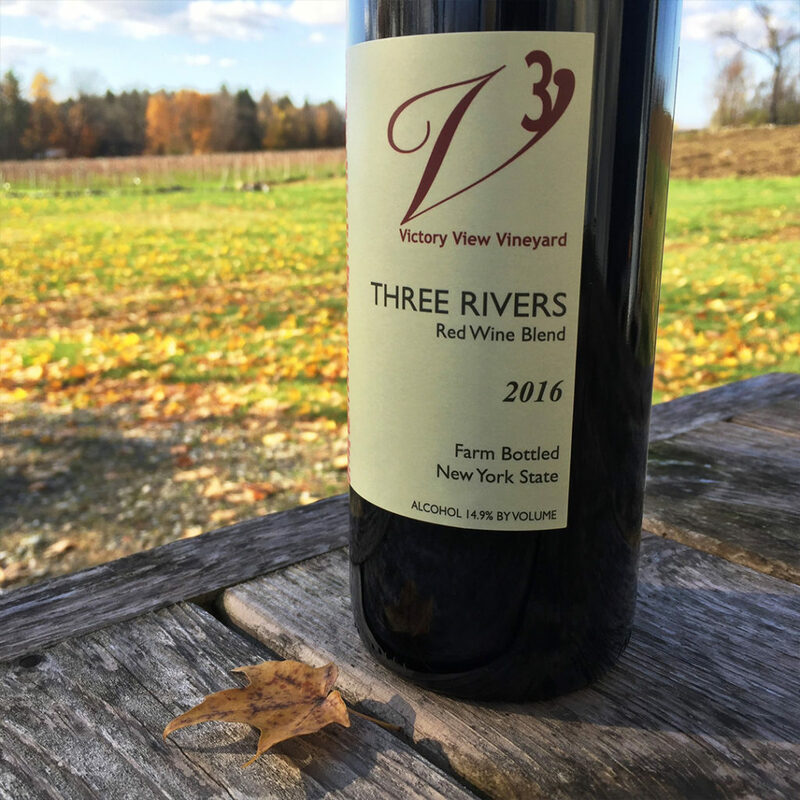 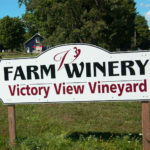 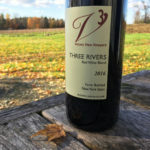 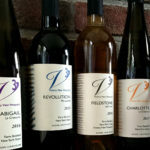 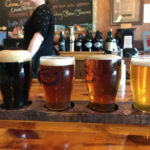 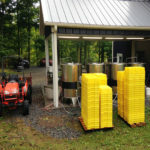 Victory View Vineyard is a family-owned farm winery specializing in growing cold climate grapes and producing farm bottled wines. Our vineyard’s soils, southern exposure and temperate climate allow us to use sustainable methods to grow exceptional grapes from cultivars including Marquette, Maréchal Foch, Frontenac, Melody, LaCrosse, and La Crescent. 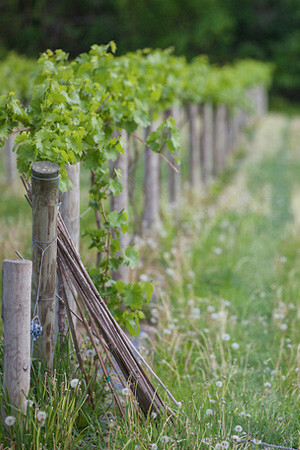 We blend a touch of local history with our grapes to craft a range of red and white estate wines. 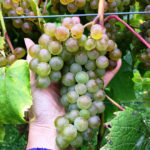 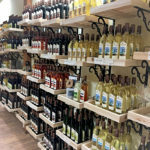 Visit us for wine tastings and learn about these hardy northern grapes.